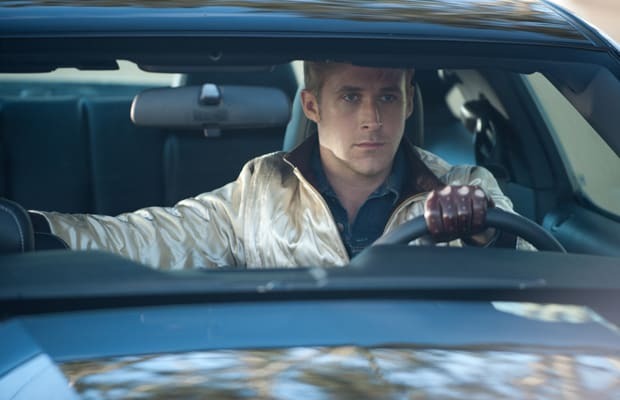 Unsurprisingly, most casual moviegoers didn't know what to make of Drive. One dumbass, in fact, actually wanted to sue the film's backers for selling it as a brain-dead, Fast & Furious-styled action romp, which, of course, it's not. And that's what makes the fascinating Danish director Nicolas Winding Refn's first “mainstream” production such an oddity: a commercially released, movie-star-led subversion of popcorn entertainment, made with art-house sensibilities and a general disinterest in conventions. Winding Refn wastes no time in laying his cards out; after a taut, bravura car chase sequence, Drive kicks into artistic high-gear with its hypnotic opening credits, scored by Kavinsky's '80s prog rock-inspired “Nightcall.” And then Ryan Gosling's nameless character, a stunt driver by day and getaway wheelman by night, quietly falls in love with a neighbor (Carey Mulligan) whose baby daddy is an ex-con in deep with mob types. Once Gosling steps in to help, Drive induces audience whiplash by exploding into beautifully choreographed moments of brutal violence. The juxtaposition of a tender kiss and a nasty head-bashing in Drive's epic elevator scene embodies all that's special about the film: It's equal parts romantic, visceral, and unpredictable. A fairy tale for gear-heads who love a nice exploding head from time to time. And the year's most exciting and singular piece of pulpy entertainment, bar none.